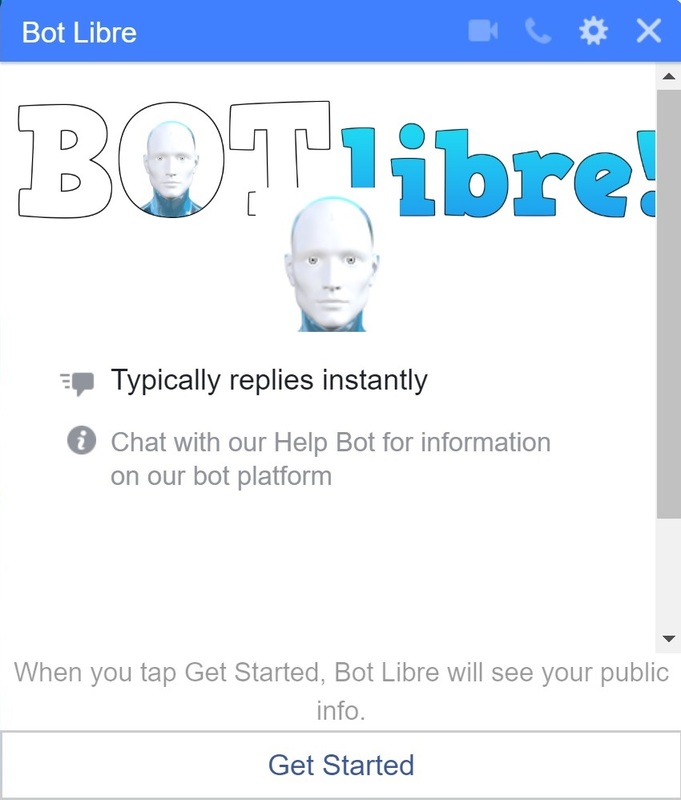 Bot Libre is an open platform for artificial intelligence, chat bots, live chat, and more. 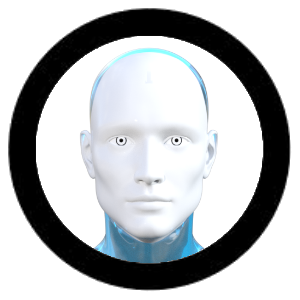 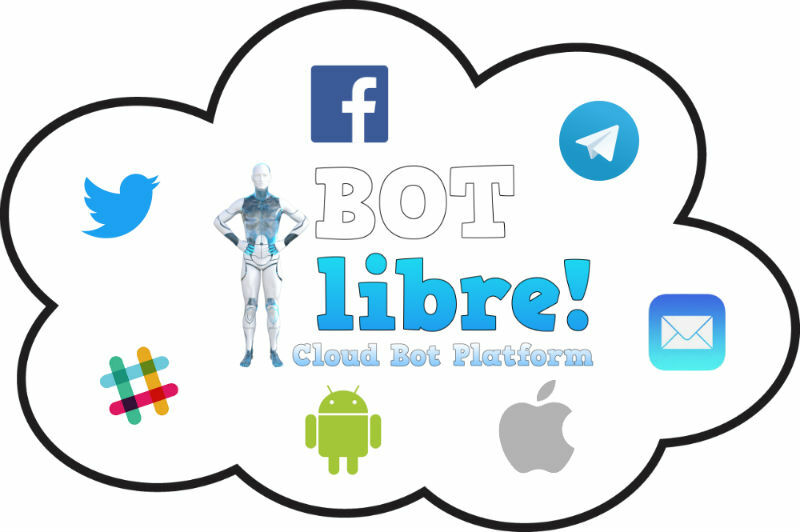 Join the Bot Libre community with over 300,000 registered users and over 40,000 bots. 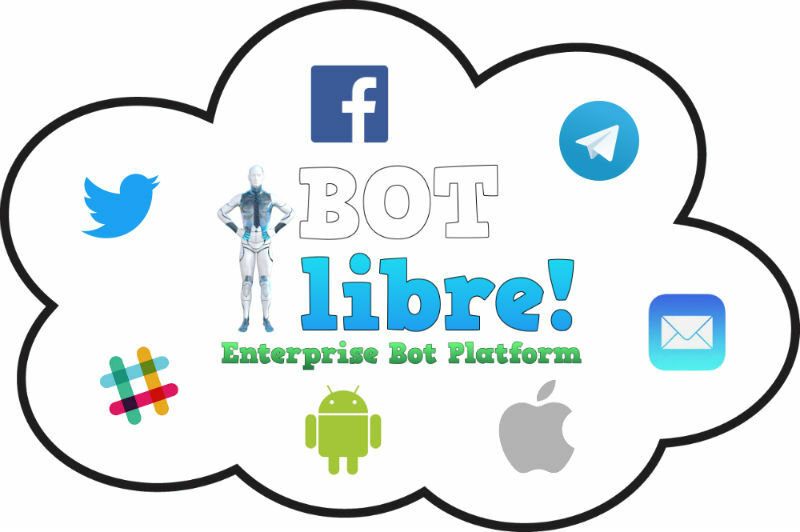 Bot Libre makes it easy to create bot for your business. 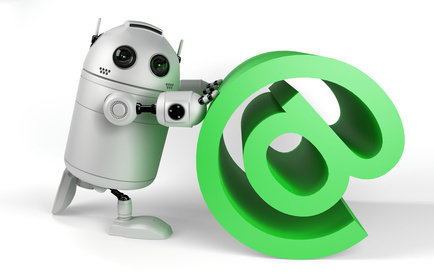 Creating and embedding a virtual agent is easy. 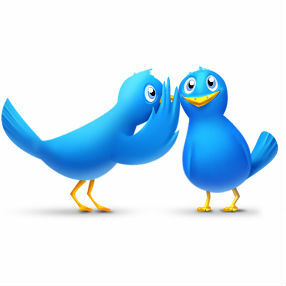 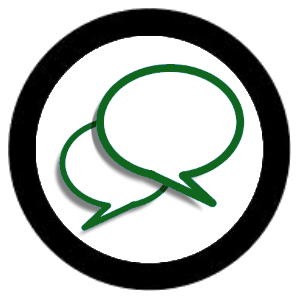 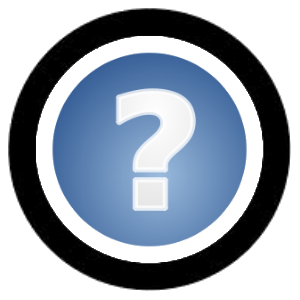 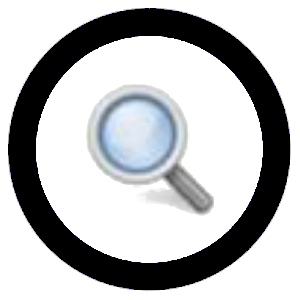 Create your own live chat channel, chat room, or forum. 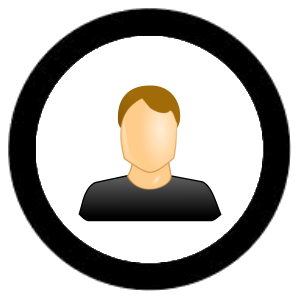 Create your own avatar for your business. 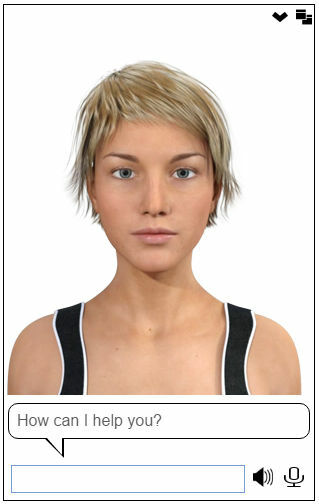 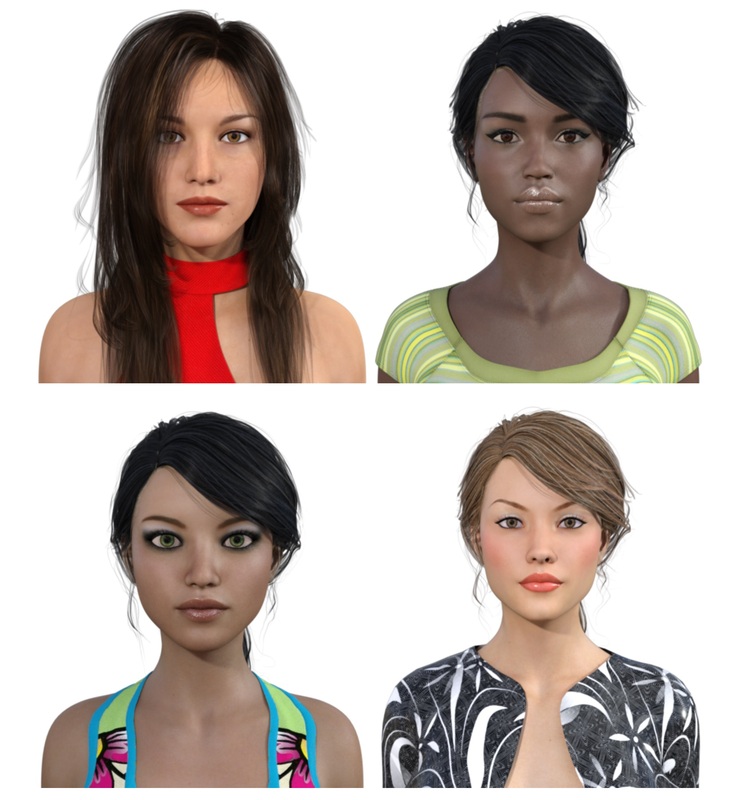 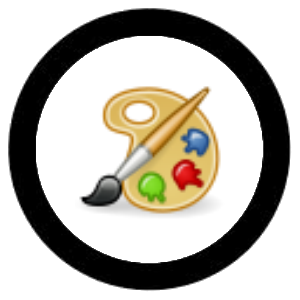 Upload your own images, video, and audio, or choose from our directory of 3D animated avatars. 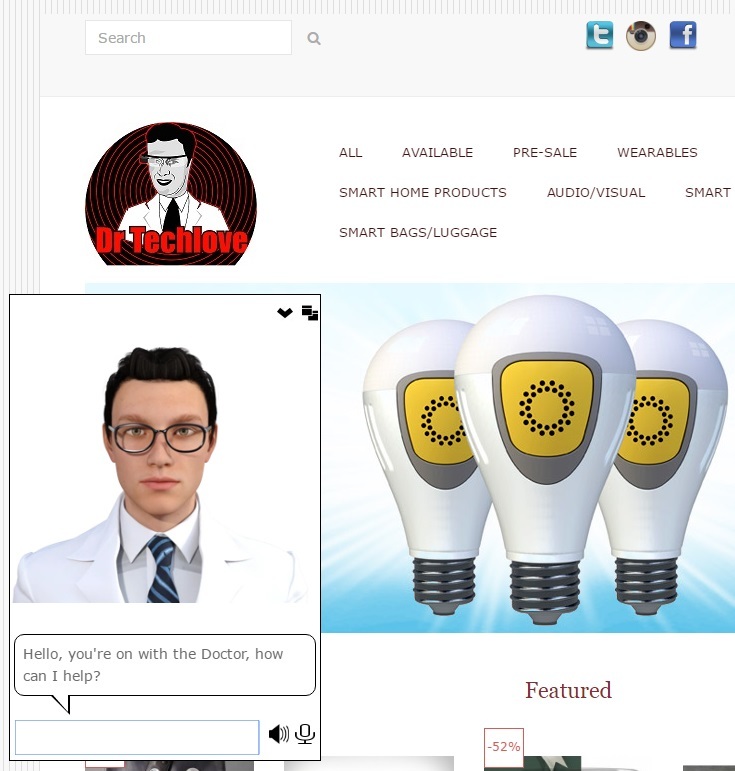 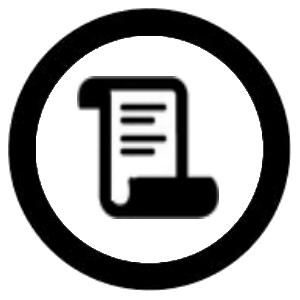 Integrate with our TTS (text to speech) API. 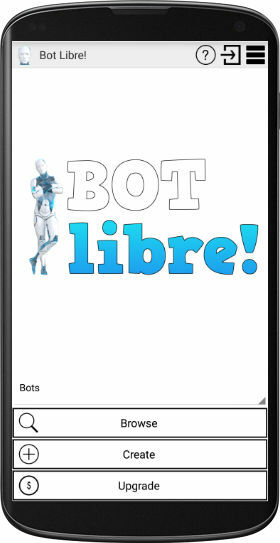 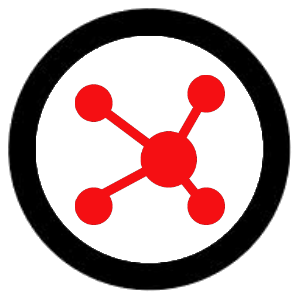 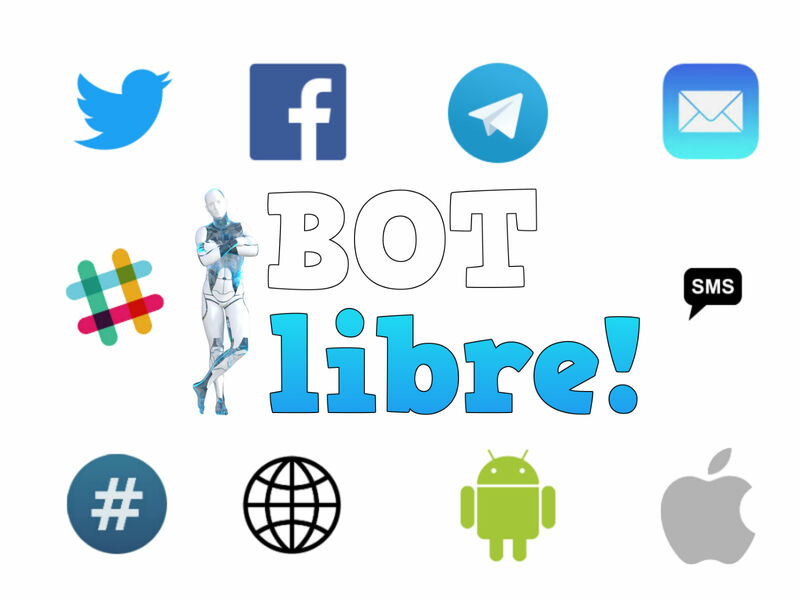 Bot Libre is an open source platform.